We schedule professional legal consultations, by appointment only, on a first come, first served basis. You can contact us by telephone, email, or via the appointment request form below. Please provide your email address and phone number for the fastest response. Our Client Services Coordinator will explain how we work, what you can expect from our process, and help decide whether DGVE law® is the right fit for you. If not, we will attempt to make an appropriate referral to another attorney. To accommodate our clients' busy work and family schedules as well as our own, our office is open Mondays through Thursdays between 9am and 7pm, closed on Fridays and weekends. We schedule professional legal consultations, by appointment only, on a first come first served basis, Tuesdays through Thursdays. 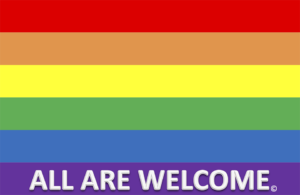 You can contact us by telephone (781-740-0848), by email (info@dgvelaw.com), or via the appointment request form below. Please provide both your email address and your phone number for the fastest response. 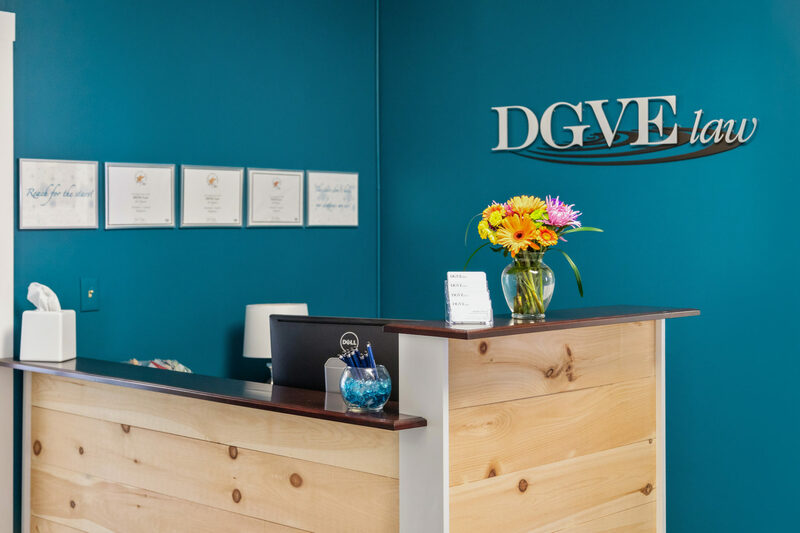 To help determine whether DGVE law® is the right fit for you, our Client Services Coordinator will talk with you on the telephone first, asking you some questions, answering your questions, and explaining how we work and what you can expect from our process. 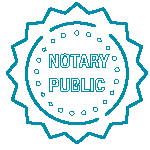 Whenever appropriate, our Client Services Coordinator will consult with our attorney and get back to you or schedule a brief case evaluation call to determine whether yours is a matter with which we are able to assist you or whether we will refer you to another attorney for assistance. It is our firm's policy to protect and preserve your confidentiality at all times. We are strictly bound by professional, ethical rules and by personal conviction. We respect your privacy, have safeguards in place internally to protect and preserve your confidential information, including your status as a client of our firm, and we will never disclose or release your information to anyone without your prior, express consent. Our comfortable offices are located at 61 South Street in downtown Hingham Square, on the 2nd floor over "Artisans in the Square" and "The Coop." We regret that our office space is not universally accessible. If this presents a challenge, our Client Services Coordinator will work with you and Danielle to make alternate as necessary and appropriate.